It’s now official; Mammoth Mountain Resorts has changed ownership. 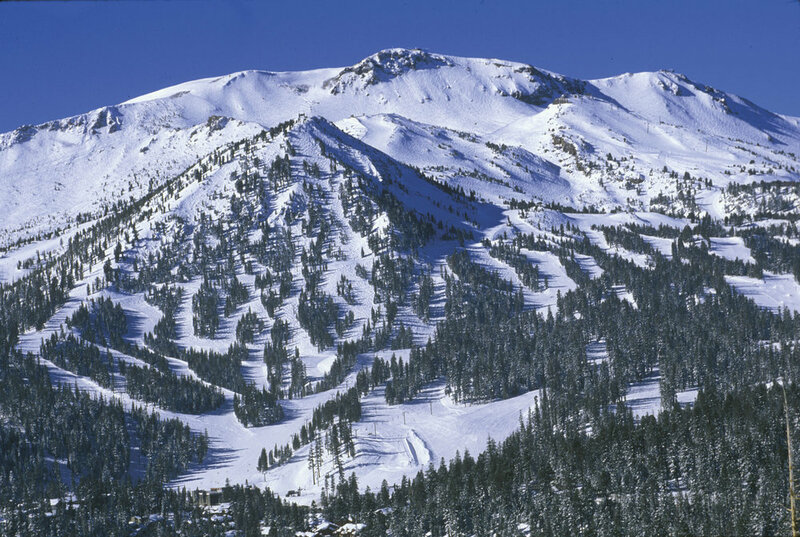 KSL Capital Partners (KSL) and Henry Crown and Company (HCC) have completed the purchase, which includes Mammoth Mountain ski area, June Mountain, Bear Mountain and Snow Summit. KSL and HCC also own Canadian Mountain Holidays (CMH) heli-ski operation, various real estate businesses, Squaw Valley in California, Alpine Meadows in California, Steamboat ski resort in Colorado, Winter Park in Colorado, Blue Mountain in Ontario, Mont Tremblant in Quebec, Stratton Mountain in Vermont, and Snowshoe Mountain Resort in West Virginia. Along with the completed purchase of Mammoth Mountain resorts, changes to the leadership and management structure have been implemented. Bryan Traficanti of KSL is now the interim Chief Executive Officer of the new company until the position is filled. Thomas Marano, Chief Executive Officer of Intrawest resigned, Rusty Gregory, Mammoth Resort’s Chairman and CEO, is now an investor in the new company and will serve on the Board, and become Senior Strategic Advisor to the new company. Mark Brownlie is the newly appointed President and COO of Mammoth Resorts. KSL and HCC plans to launch a new brand and name for the new company before the start of the 2017/2018 ski season. They’ll honor the existing passes for Rocky Mountain Super Pass, M.A.X. Pass, and Mountain Collective. Read more about the purchase and details here . Contrary to recent years, the Mammoth Lakes real estate market began to gain momentum with increased demand starting early this spring, which has continued to strengthen over the past several weeks. The expected increase in inventory never occurred, as is typical during the “shoulder season”. This is a result of steady demand and sales, which has kept the inventory figures at approximately half of what they’ve been during the spring/summer in previous years. Additionally, prices have been going up as a result of multiple offers on properties priced at market value coupled with low inventory and increased demand. Officially, on average, prices have increased approximately 10% during the past year. If the current dynamic continues, prices will more than likely continue to increase in the coming years. Mammoth Lakes never recovered to surpass peak of the market prices from late 2006. We are still down in property values approximately 25% from the peak property values (overall). So, this is still a great time to buy before prices increase further. It’s hard to say what exactly is driving this surge in interest and demand for Mammoth Real Estate – could it be the change of ownership? Perhaps it’s the epic winter we had? Or, maybe it’s just the discovery of this beautiful area by many people who are looking to escape the crowds of the city, and heat in the summer months. Our tourism is up to record numbers year over year. Shoulder seasons are virtually non-existent. This translates into increased rental income revenues where a condo purchase pencils out much better now than it would have years ago, when our tourism was sparse with long shoulder seasons. The change in ownership, change in leadership, and possible improvements to the ski area are definitely cause for excitement. Although these changes are bittersweet for some who prefer that Mammoth stay quaint and small, it will hopefully be a benefit for the local economy in Mammoth Lakes, which may attract businesses, more dining, shopping and entertainment options. If you would like to receive a customized inventory of properties on the market, feel free to contact me directly with your desired criteria.